Bill O’Reilly’s 21-year career at Fox News has come to a sudden and ignoble end. 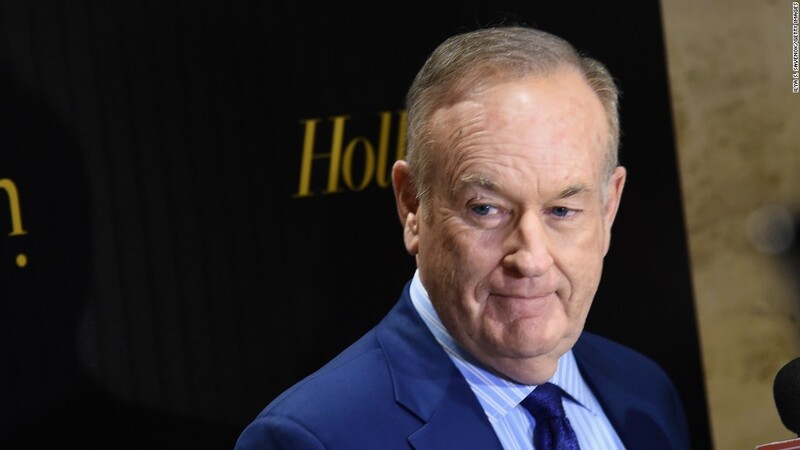 “By ratings standards, Bill O’Reilly is one of the most accomplished TV personalities in the history of cable news,” the three wrote. “In fact, his success by any measure is indisputable. Fox News has demonstrated again and again the strength of its talent bench. We have full confidence that the network will continue to be a powerhouse in cable news. Almost immediately after the announcement of O’Reilly’s departure, Fox released its new, O’Reilly-less lineup, which will start Monday, the day O’Reilly had been scheduled to return from vacation. Tucker Carlson will be moving from 9 p.m. to take over O’Reilly’s 8 p.m. slot, while “The Five” will move to 9 p.m. with new co-host Jesse Watters. Eric Bolling, who had been a co-host of “The Five,” is taking the 5 p.m. hour by himself, though his new show will not debut until May 1. — CNNMoney’s Tom Kludt contributed reporting.